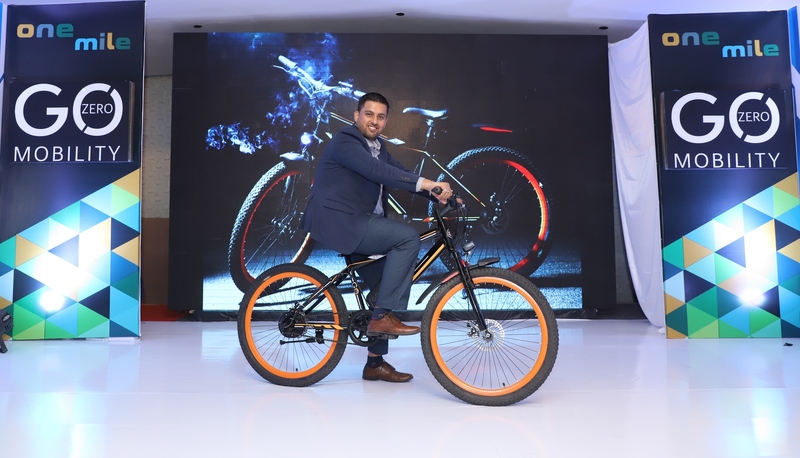 GoZero Mobility launched Two E-Bikes "One & Mile"
New Delhi 27th March 2019: GoZero Mobility- a British Electric Bike makers which manufactures premium electric performance bikes and signature lifestyle merchandise today announced its entry to India market. 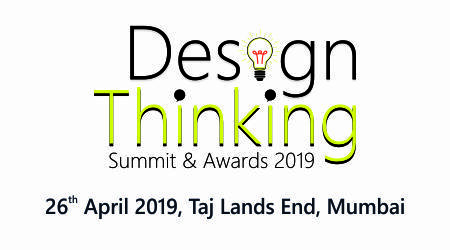 After one year of design & technology development in Birmingham, United Kingdom, GoZero Mobility has decided to embark upon its product journey through India which is one of the largest 2 wheeler & bicycle market in the world. To begin with GoZero Mobility has launched two of its flagship products “One” and “Mile” performance e-bikes in New Delhi which will be rolled out in rest of India in phased manner. GoZero Mobility has partnered up with Kirti Solar a company based in Kolkata, for the development and manufacturing of current & future products, utilizing the global supply chain to “Make in India”. As a part of the association, Kirti Solar has invested USD 250,000 in GoZero Mobility. Manufacturing is going to take place from Kolkata, West Bengal with an initial capacity of 20,000 units per annum. The partnership is for the global market & aimed to make India as an export hub for global sales of GoZero E-Bikes. On India partnership, he said “We are very happy to have partnered with Kirti Solar. KSL brings in a lot of expertise on board in the areas of manufacturing & distribution and we shall work together to create more products for different consumer segments. “We have two product segments – E Bikes and Signature Apparels; and we focus on both the verticals. We see this makes a very unique proposition for the consumers. Today, “Experience” is what makes you buy and that’s what we are trying to enable through our brand experience centres. Go Zero has decided to take atwo-pronged approach, Online sales & Distributor/Dealer Channels with Exclusive Experience Zones in major cities. Go Zero is planning to open 18 experience centres and a network of over 1000 retailers in next 2 years. GoZero will also be launching its signature range of lifestyle merchandise designed in the UK, which includes Tees, Sweat Shirts, Jackets, Belts, and Wallets etc. Both the e-bikes come with lockable battery pack which makes it very convenient to charge & carry. Mile comes at Rs. 29,999 and One comes at Rs. 32,999.